We know you are busy, so thank you for reaching out! 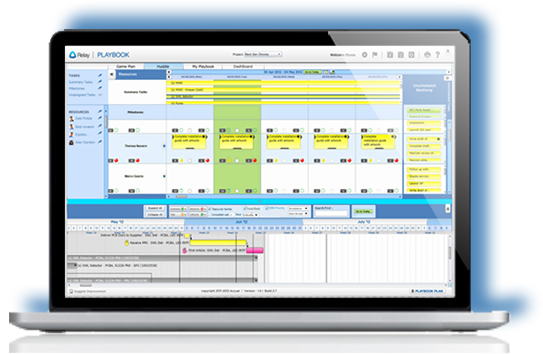 Watch how PLAYBOOK makes fast product development Flow. We know your time is precious, so if you want to jump straight to the good stuff, here are some of the highlights. Download a free guide to creating a project economic model. The cost of delaying your product launch has the biggest impact on future profit. Learn how to create your own project economic model. Understand the finanacial impact of delaying your product launch.